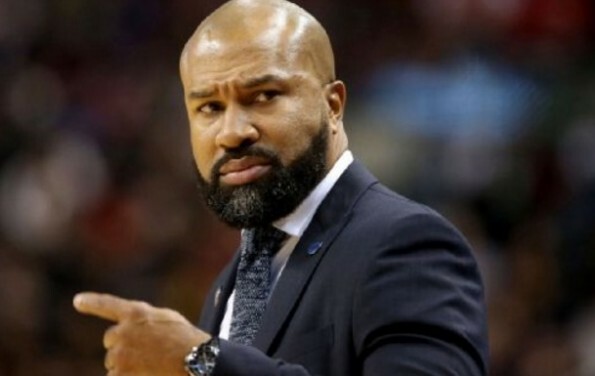 Back in 2016, the New York Knicks fired former NBA player Derek Fisher following a 23-31 start to the season after going 17-65 in Fisher’s first season in 2014-15. He has now found his way back to coaching, but in the WNBA. The former NBA player and coach will be introduced at a news conference on Friday. Fisher had no previous head-coaching experience before then-team president Phil Jackson hired him on to rectify the struggling New York franchise.